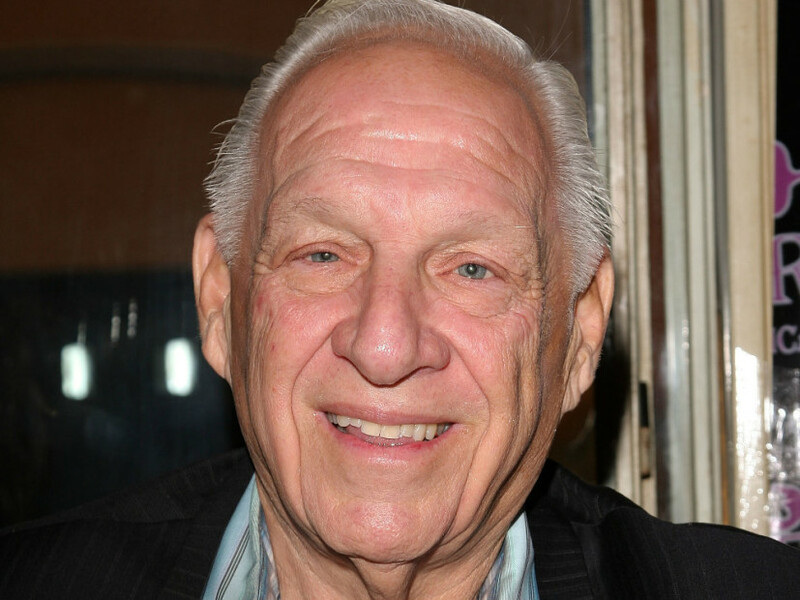 Jerry Heller wasn't pleased about how he was portrayed in the recent N.W.A biopic, Straight Outta Compton, so he sued the filmmakers, including Dr. Dre, Ice Cube, and Eazy-E's estate for $110 million. In a recent motion, U.S. District Judge Michael Fitzgerald says the lawsuit can move forward, according to Billboard. Heller blasted the entire movie, claiming defamation against his character and pointing to his book where he explains his journey with the World's Most Dangerous Group. The judge said many scenes in the movie are justifiable in that they draw from Heller's memoir and paint the facts in "colorful and hyperbolic" ways. But he points to some very fine details in the movie that led him to rule that the exec's case stands. "The Film arguably portrays Plaintiff as an exploitative record label manager who attempted to take advantage of an unsophisticated artist by discouraging him from retaining an attorney during contract negotiations," Fitzgerald writes in the documents filed yesterday. The judge says that there's nothing on the record that points to these moments being based in fact, and that they could lead viewers to think of Heller in a negative way, which could hurt his reputation in the industry. Next up, Heller has to wait for the court to determine actual malice before defamation claims can be affirmed. Straight outta Compton and Straight into the court room.